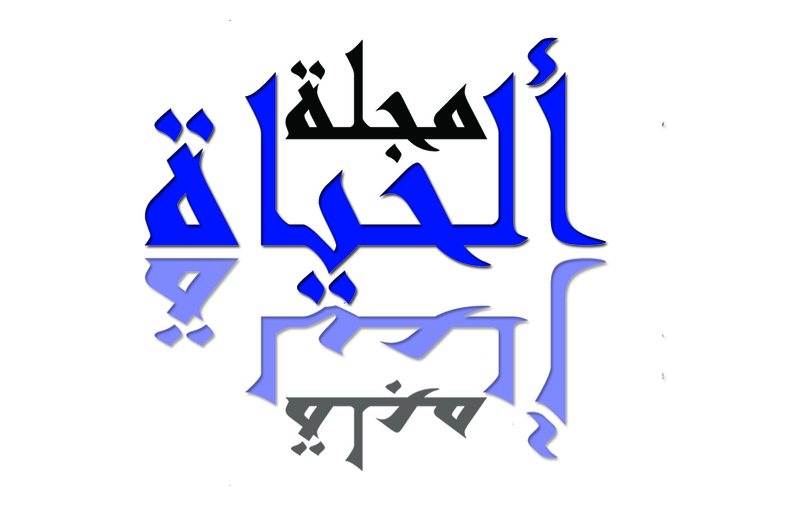 On October 20. 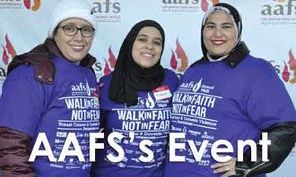 2018 Arab American Family Service (AAFS) held their annual walk for Domestic Violence and Breast Cancer awareness month. It was a cold morning but didn’t stop the community to come out to show their support.